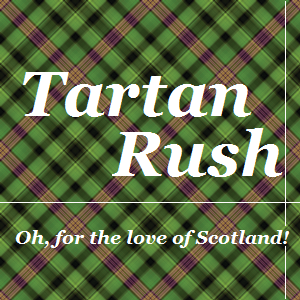 When you have a passion for Scotland like I do, blogging about it might seem to be the best outlet. Now, I have an excuse for all the Tweets I follow and blogs I read. If you too have a love for Scotland, wherever you happen to live, I hope you’ll find something here to your liking!